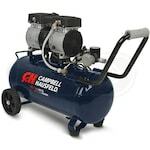 You landed here because you want an air compressor that can go where the job is. 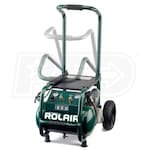 Not only that, but you need one that won't let you down while you're working. 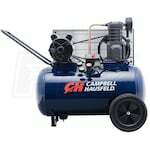 We care about portable air compressors because you do, so we've gathered data for the best-selling, top-rated and expert-recommended portable air compressors for you below. 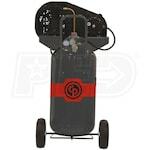 Defer to our experts' picks or take a cue from customer reviews. 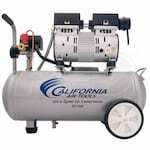 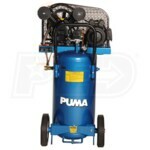 As long as you end up with a great portable air compressor, we're both happy. 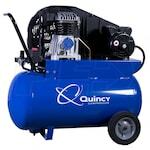 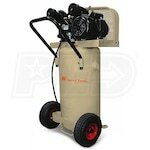 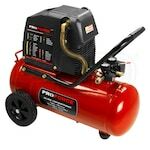 Best Portable Air Compressors.. Our Power Equipment Direct how-to library can help you learn about How Air Compressors Work, Top-Rated and Best-Selling Quiet Air Compressors and Oil-Lubricated Vs Oil-Free Air Compressors.